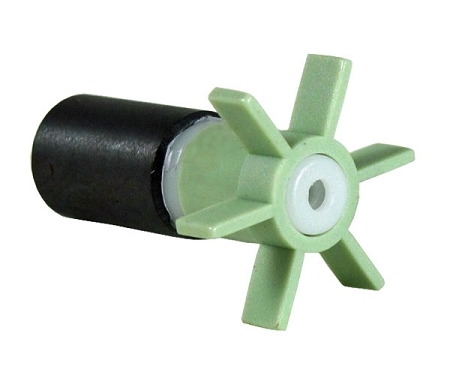 This is the original replacement Rotor/Impeller for the Rena Nexx Filter. 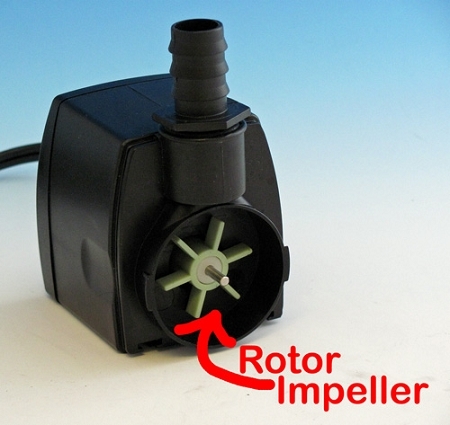 Replace if the rotor/impeller runs slowly or is damaged. Usual life span is 3-5 years. Will wear out quickly if the motor is operated for a period without water. For best operation clean your motor whenever you notice a slowing of water flow through filter even after cleaning. Color of impeller blades may vary.